In-N-Out is located on the corner of 13th Street and 1st Avenue, just 3 blocks south of Merchants Bank. We’re also one block east of Highway 31 behind Cullman Row East Shopping Center near Marco’s Pizza and Firehouse Subs. We’re proud to serve all residents, students and business from local areas such as Fairview, South Vinemont, Good Hope and West Point. Rent a storage unit today. Our units are affordable, clean and secure. We aim to fulfill every storage need. 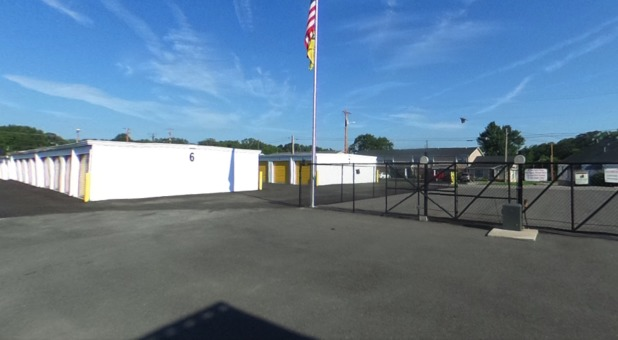 In-N-Out Self Storage provides clean and secure storage units in a variety of sizes. We offer solar powered temperature controlled units and standard non-climate units as well as covered and uncovered vehicle spaces. 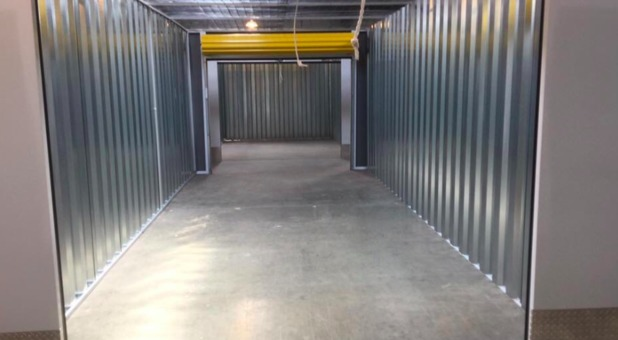 With these options, tenants will be able to accomplish their storage goals with us for an affordable price. 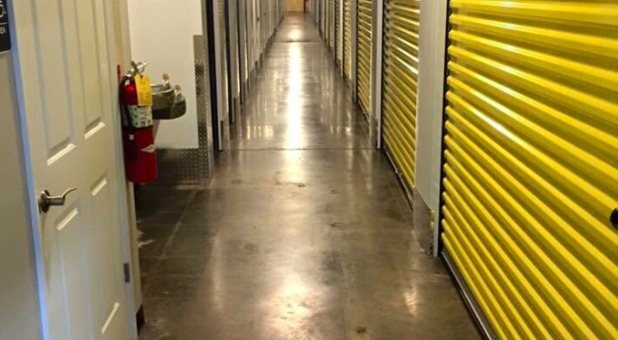 Our facility is open to tenants 24/7 and the security of your items should never be a concern. There are over 40 security cameras surrounding the facility and only tenants have access to our computerized gate. 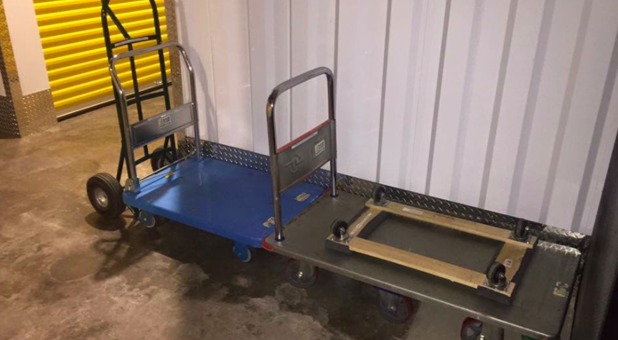 For convenience, our ground floor units are drive-up accessible and we provide dollies, handcarts and a ramp to help load your items into your unit with ease. Rent a unit online or use our onsite rental kiosk. Our call center is available to assist you after office hours and over the weekend. 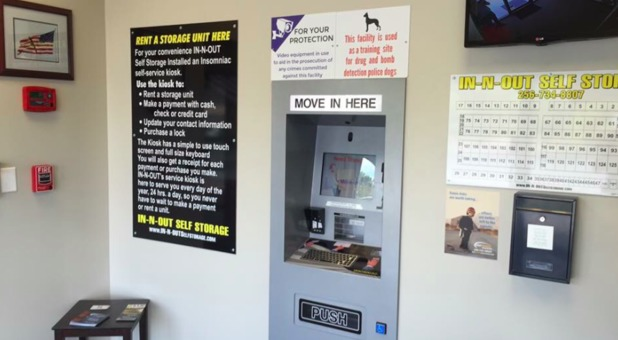 In-N-Out Self Storage takes the stress out of an already stressful situation (if one is moving)--making it simple and easy to rent a space online from anywhere, anytime. 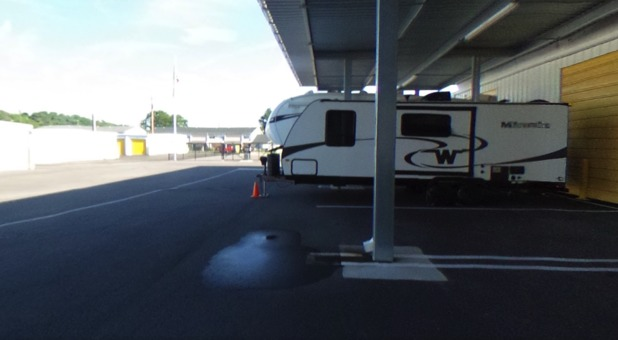 The people are wonderful to work with, and the facility is impeccably maintained!